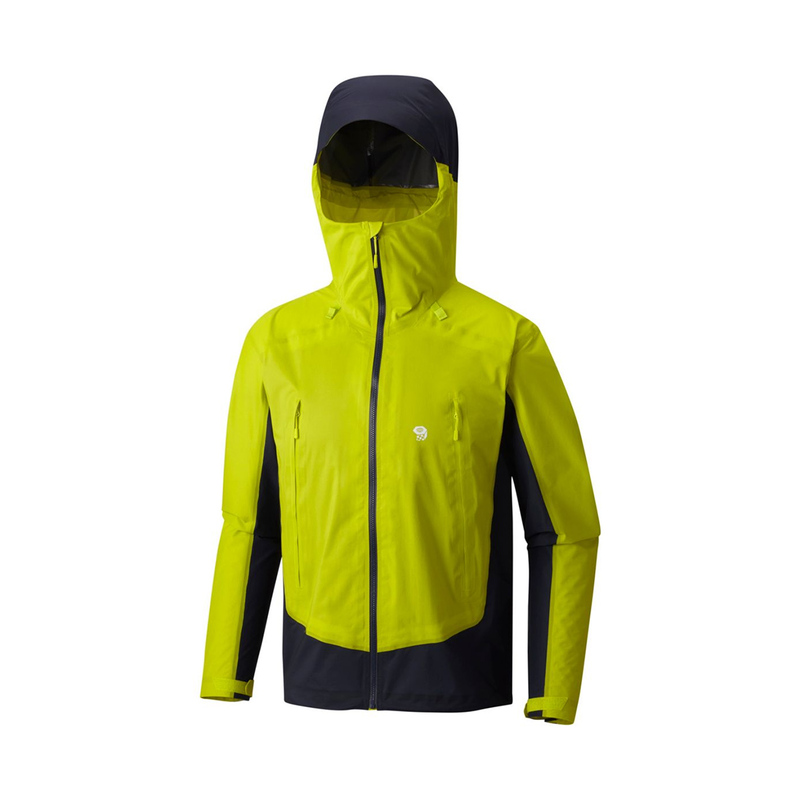 The Mountain Hardwear Men's Quasar Lite II Jacket is made from 2.5 layers of Dry.Q Elite, a waterproof fabric that offers 'always-on' breathability. 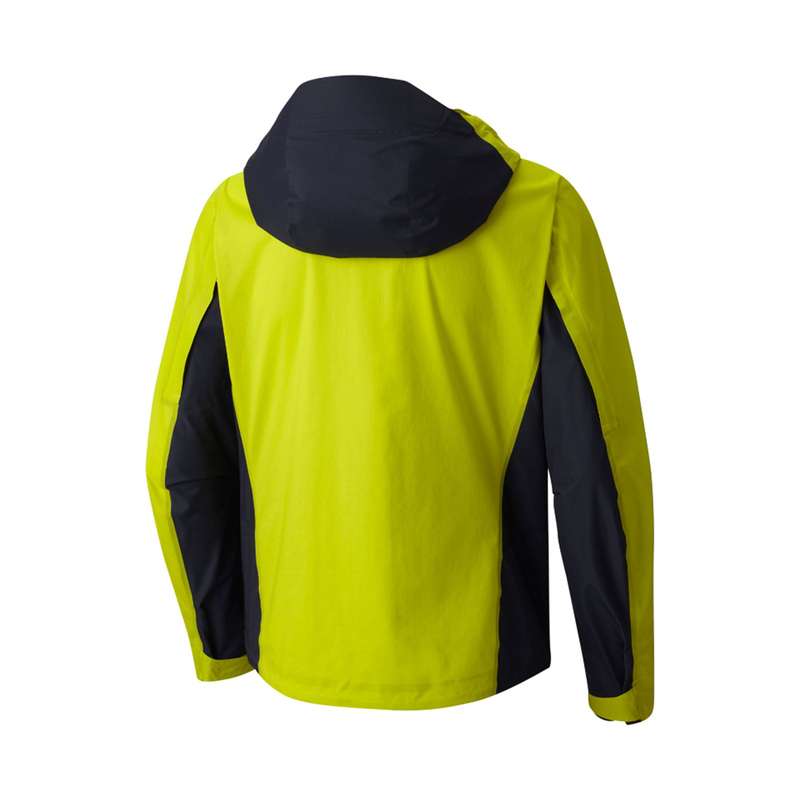 Unlike traditional waterproof fabrics that only start breathing during high exertion, Dry.Q Elite provides high levels of air permeability and moisture evaporation at all body temperatures, keeping you dry and cool from start to finish. 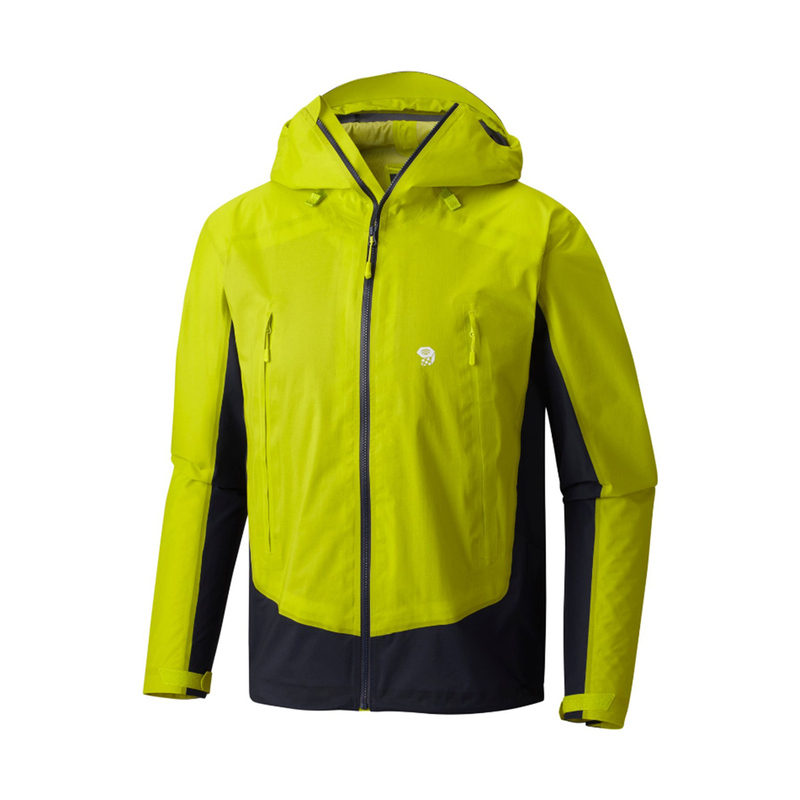 With 2.5 layers of Dry.Q Elite, the Quasar Lite II Jacket is an ideal choice for the alpinist or mountaineer in need of lightweight, highly breathable protection on the mountain.